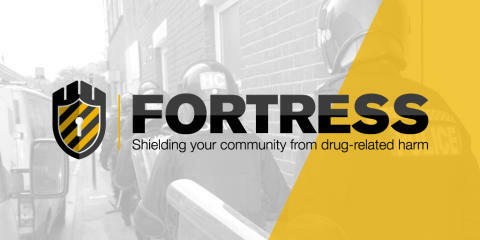 The pre-planned warrant on an address in Paddock Road on Thursday (September 20) was part of Fortress, our ongoing campaign to reduce the harm caused by drugs within our communities. Five men and a woman were arrested on suspicion of being concerned in the supply of Class A drugs. Three men were aged 17, one 18 and one 19 and the woman was 22. They have all been released from custody but remain under investigation. During the raid officers also seized a total of six knives. 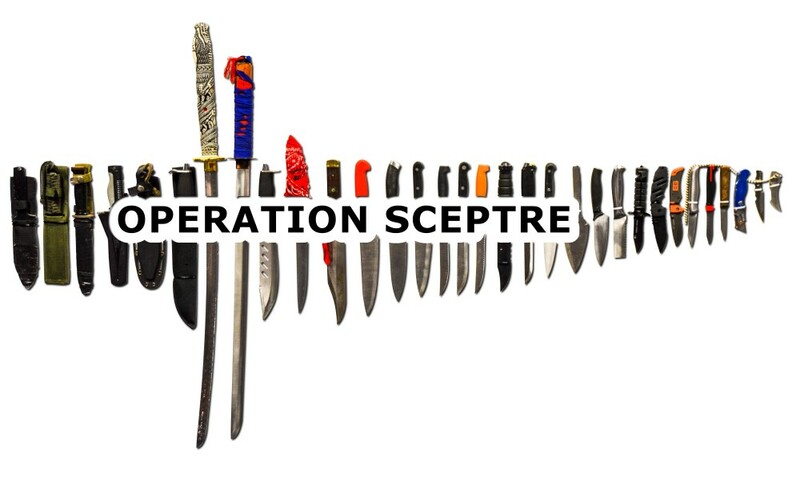 It comes as the force supports the national week of action for Operation Sceptre, which aims to tackle knife-related crime. Chief Inspector Matt Reeves said: “We hope that this reassures residents that we are committed to taking robust action against drug-related crime in our neighbourhoods. “We do this with the support of the community and our partners, who all help to pass on information that allows us to build a picture of what is really going on. Anyone with information about drug or knife-related crime within their community can call us on 101 or Crimestoppers anonymously on 0800 555 111.